Joseph Lehrer represents publicly and privately held clients in corporate transactions, handling mergers, acquisitions and divestitures as well as financing. He represents substantial closely held corporations in regard to financial and tax structure, general business law matters and strategic planning issues. Joe has been the primary and lead negotiator and attorney with respect to a number of well-publicized transactions both in and outside of the St. Louis area. Those have included sales of publicly traded companies in stock, partial stock and all cash transactions; sales to private equity funds; sales of privately held companies to publicly traded corporations; "roll up" acquisition of a series of industry companies; and strategic business acquisitions. He advises on strategic, business, financing and capitalization issues and has been both a mediator and lead counsel with respect to resolution of significant shareholder dispute issues. 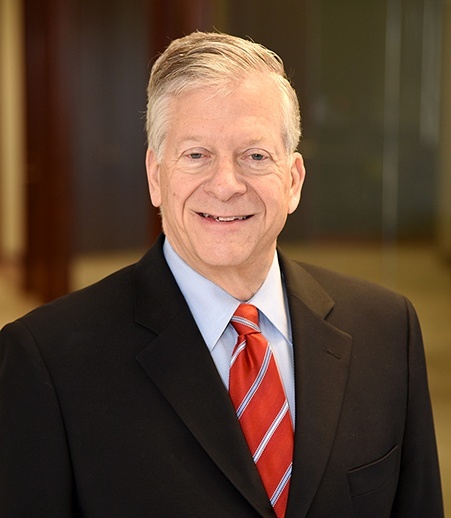 Joe also has acted as special counsel for boards of directors or their committees on corporate governance issues, unique business and legal issues, director liability issues, and sale of the corporation. In addition, he has served as a Board of Directors or advisory board member for publicly traded and privately held corporations and was involved as a director in the successful turnaround of multiple publicly traded corporations.